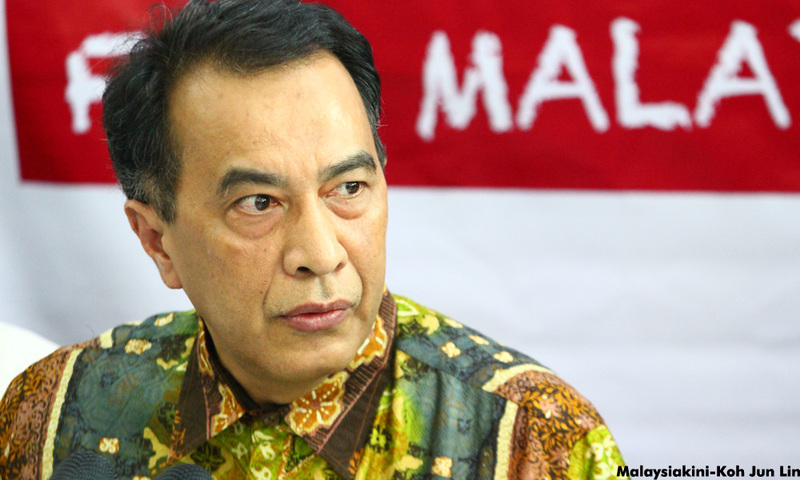 Any defamation suit filed over remarks made against carbon credit firm Climate Protectors Sdn Bhd will only help to resolve various issues affecting interests of the Kelantan government and the general public, Parti Amanah Negara vice-president Husam Musa said today. In a statement, Husam as such welcomed a reported legal threat by the company's chief executive officer Tang Too Siah against parties who repeated the Salor assemblyperson's initial remarks against the company. "It is my duty as an assemblyperson to protect the interest of the state and my people. "Your threat to sue will not change my duties and responsibilities to speak up...," he stressed. Husam in a press conference on July 3 had raised concerns about the Kelantan government's engagement of Climate Protectors for its carbon trading plan. This was after Bank Negara Malaysia placed the company on the Consumer Financial Alert list for allegedly collecting deposits without approval.